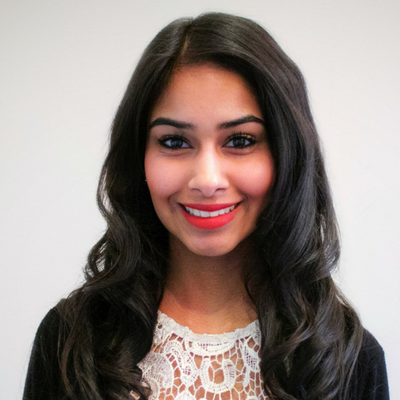 Priya Sholanki is Therapist Team Lead and a Clinical Social Worker for BEACON. Homesickness is real, and it can hit you hard. With BEACON, you’ll work with a therapist dedicated to you. You’ll form a relationship with them throughout your experience, from the initial assessment to the end of your course of therapy.